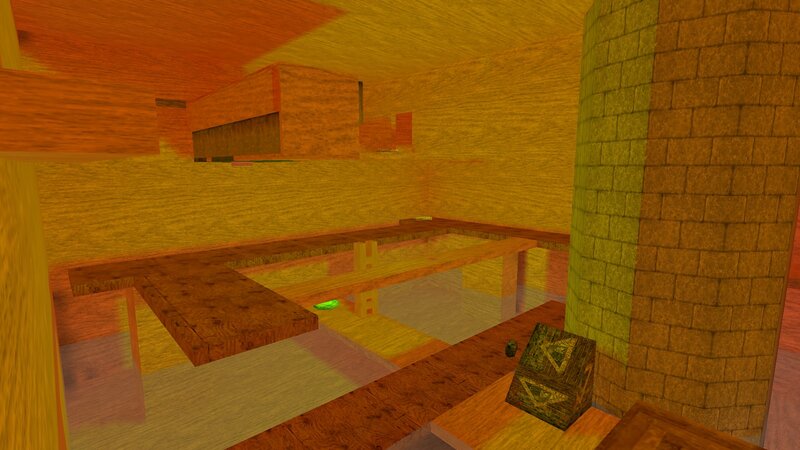 Macanah has released his 3rd Kingpin map and his second converted from his Quake2 maps. This one is another deathmatch map called 4got. It has a large main area and a smaller area connected by a corridor and teleports. 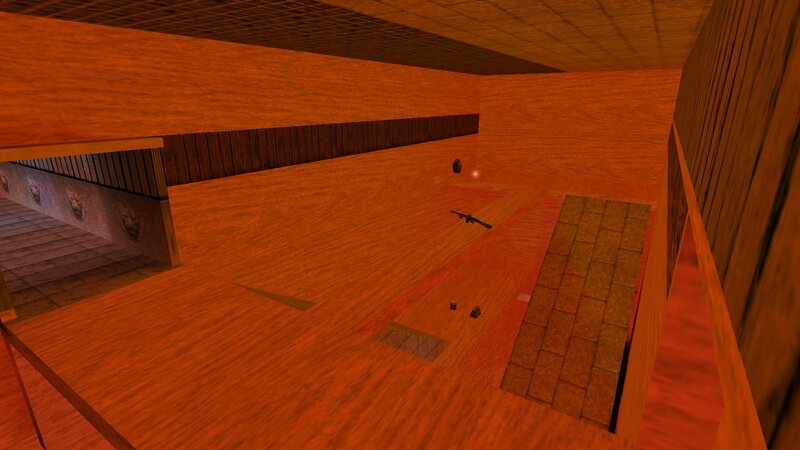 It's a bright map with mainly wood textures on the walls, wooden platforms to walk on and there is water at the bottom of the main room. You can download 4got from here.